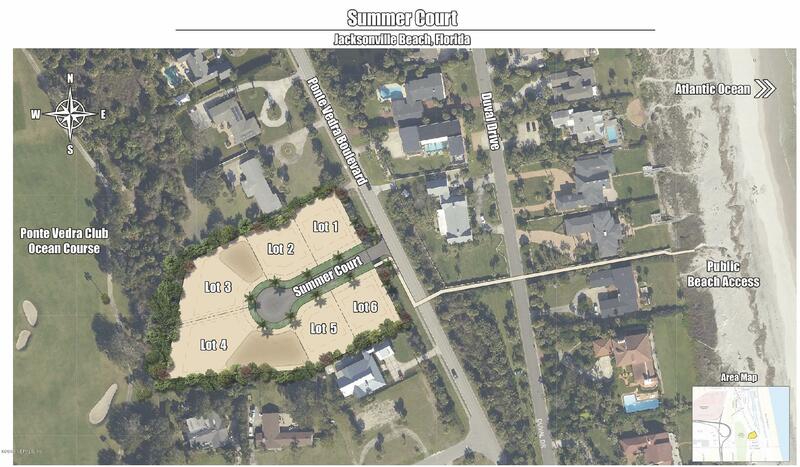 Summer court is a new 6 lot subdivision in south jax beach. 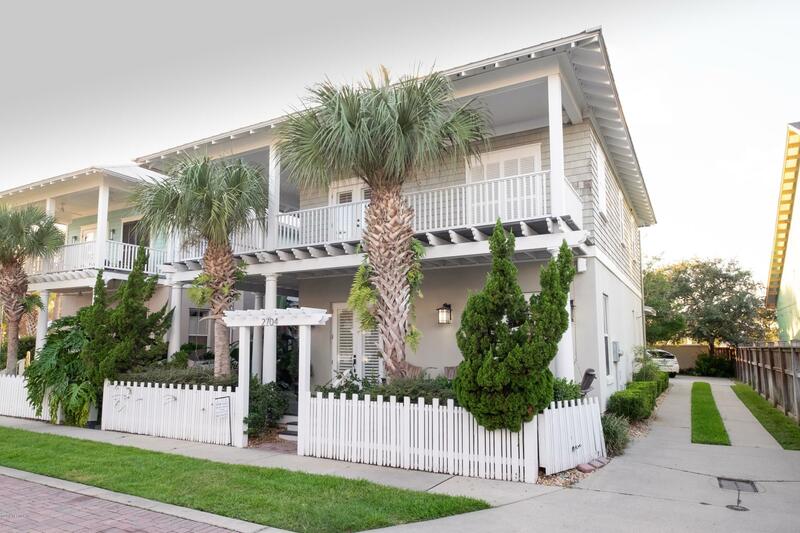 It is the most convenient new location to come to market. 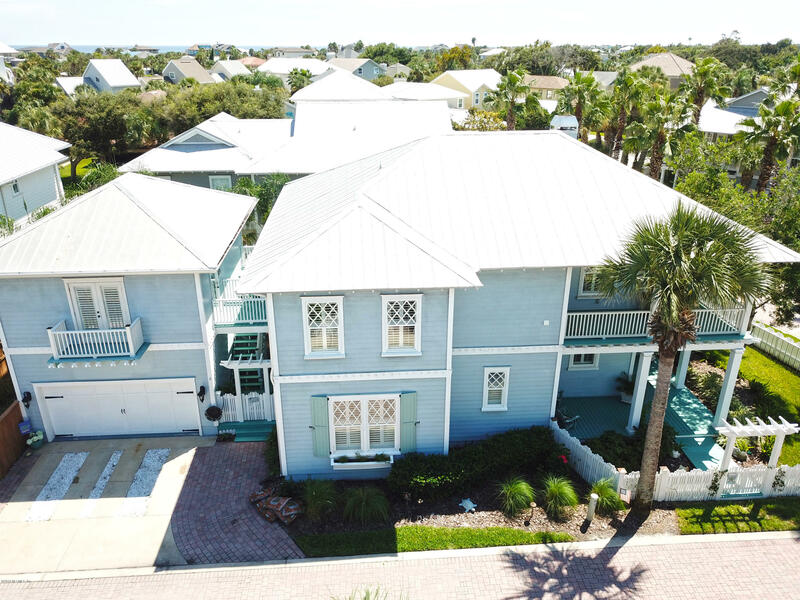 Walk to the beautiful white sand beaches while enjoying quick access to butler blvd, as well as, close proximity to the ponte vedra inn and club. 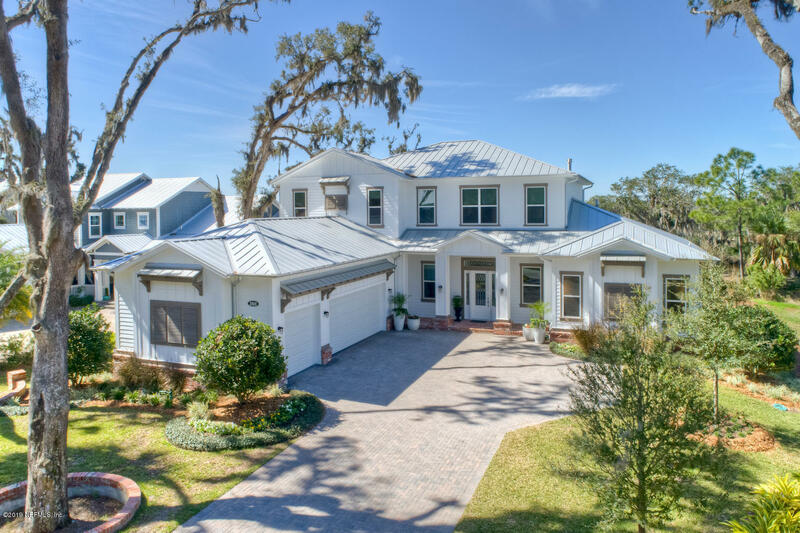 Bring your own builder and get started on your dream home. 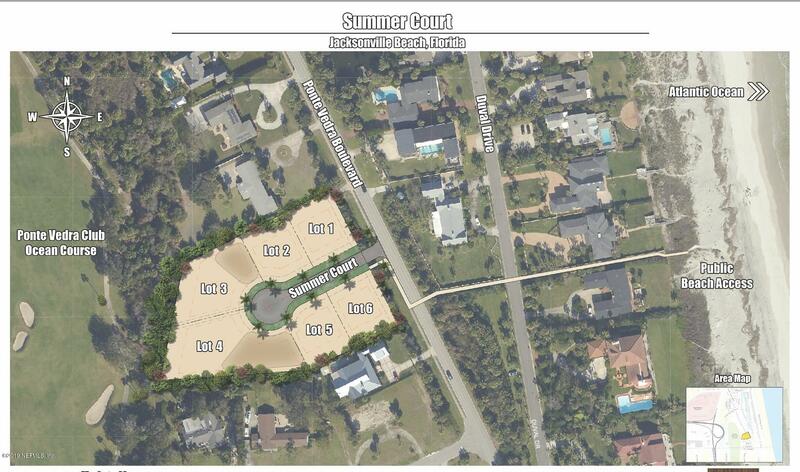 Summer court is a new 6 lot subdivision in south jax beach. 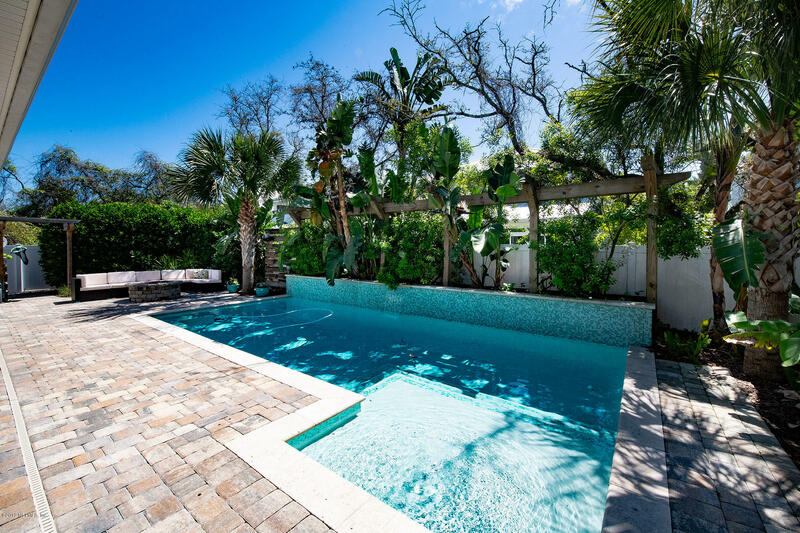 It is the most convenient new location to come to market. 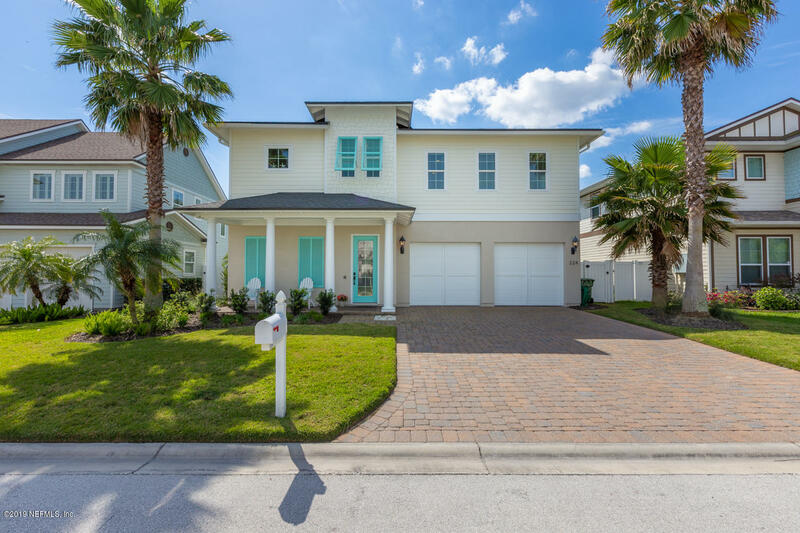 Walk to the beautiful white sand beaches while enjoying quick access to butler blvd, as well as, close proximity to the ponte vedra inn and club. 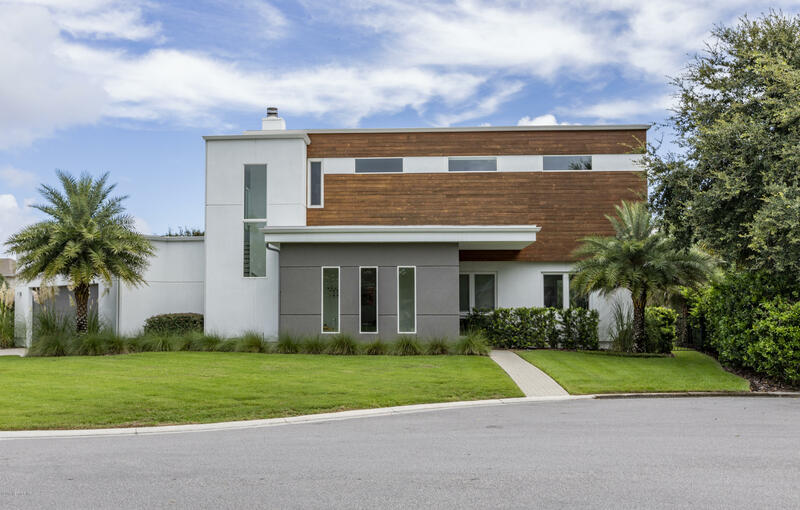 Bring your own builder and get started on your dream home. 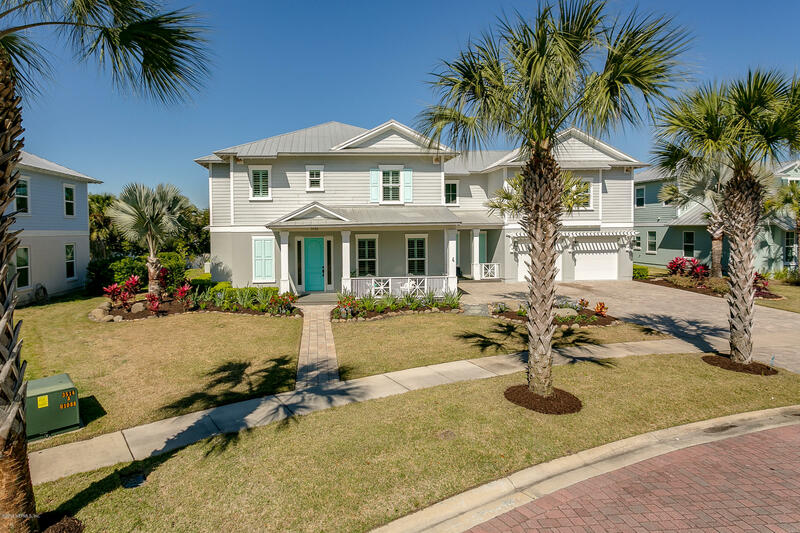 This listing is for lot 5.